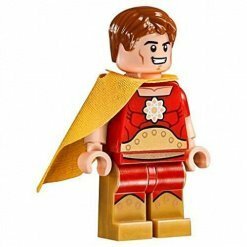 In 2013, further Spider Man Minifigures were introduced and then Iron Man released in 2013. 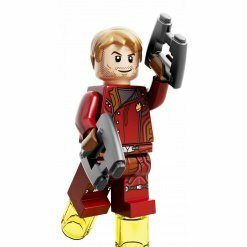 If you want to build up your Superhero Minifigure collection of LEGO, the Marvel range is for you. 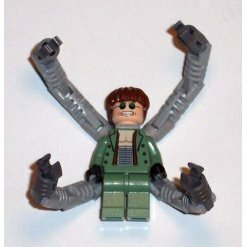 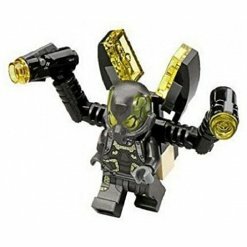 In 2014 the Ultimate Spider Man released another section of LEGO Minifigures and the Avengers Assemble also introduced Minifigures to the range. 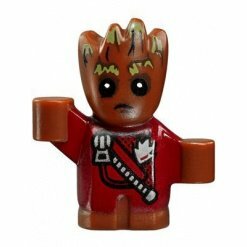 Guardians of the Galaxy Minifigures were also released in this year. 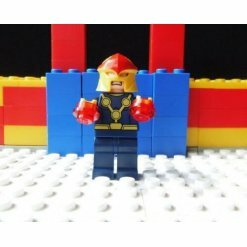 X Men - A theme based on the comic book series and films of X Men First Class and X Men Origins. 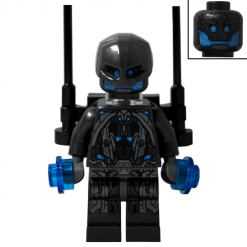 Iron Man – The Iron Man LEGO Minifigure is provided in three parts; the legs, head and torso. 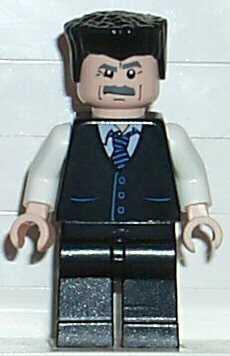 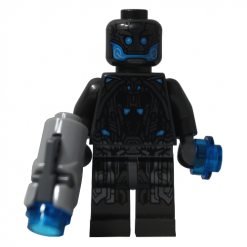 We stock a wide range of Iron Man and related Minifigures which are available on our website. 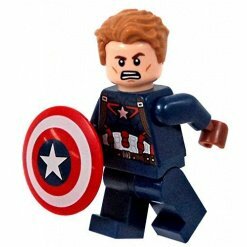 The Avengers – The Avengers includes many different superhero characters including , Ironman, Hulk, Captain America, Black Widow, Hawkeye and Thor. 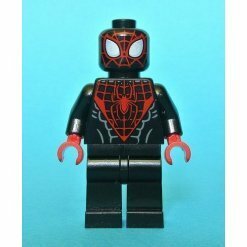 Spider Man – High quality, collectable Minifigures complete the Ultimate Spider Man collection. 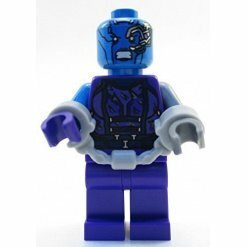 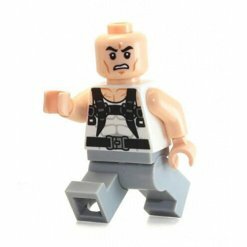 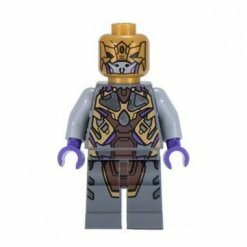 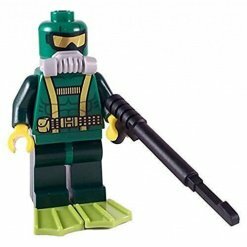 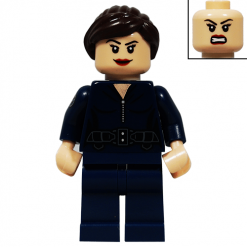 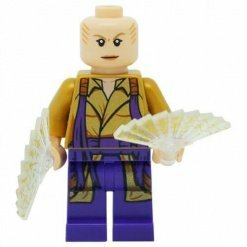 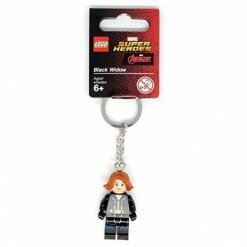 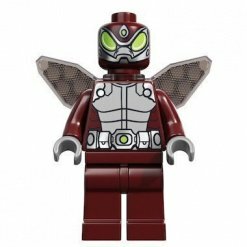 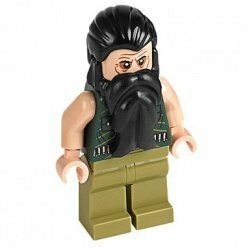 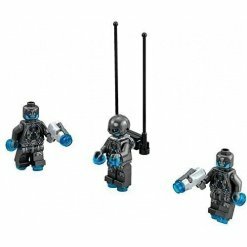 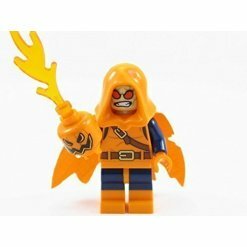 Finding any type of Minifigure in the Marvel range is easy with The Minifigure Store as we are dedicated to helping you source the Minifigures that you need. 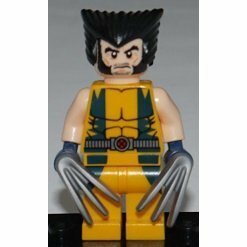 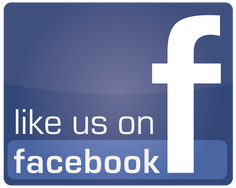 Maybe you are just starting out with LEGO or you are a seasoned collector, we have a number of different pieces to suit all LEGO enthusiasts.